Some random imbecile troll messaged me claiming that I was fake. 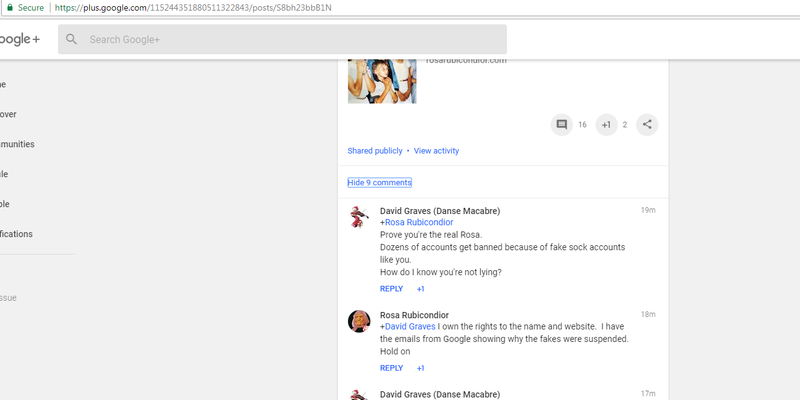 I showed him proof that I had the fake Rosa profiles suspended and he still denies it. I made this post now to show that I have the rights and control to "Rosa Rubicondior." I'm not an atheist. I'm a Christian who refutes atheists with the help of other guest bloggers.